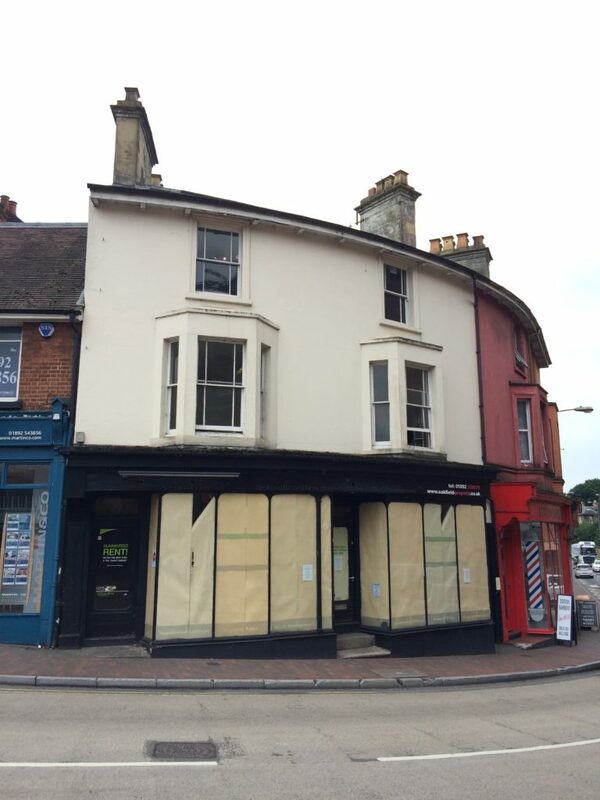 DMP were recently instructed by a well-known, countrywide residential agent to undertake a Schedule of Condition for a premises in Tunbridge Wells that would form their new offices accommodation. The property, to be leased by a tenant, consisted of a mid-terrace high street unit, constructed approximately in 1890, forming four floors; of which the second and third were already sublet. Upon inspection of the property and receipt of the proposed lease terms, DMP found an anomaly in that the drawn demised areas and the areas discussed by the Client differed. An area of the basement was found to be communal rather than demised as part of the lease being entered into. We advised the Client resulting in them to make the relevant alterations to their proposed lease terms. If you require a Schedule of Condition for a freehold acquisition or are taking on a lease, please do not hesitate to contact DMP on 01892 534455 or email dmp@dmp-llp.co.uk and we would be happy to assist further.